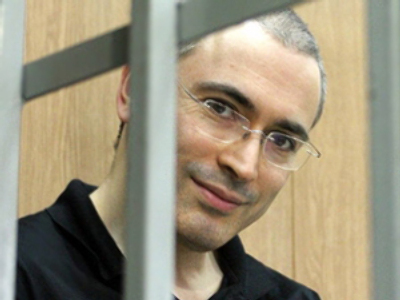 Mikhail Khodorkovsky, who is facing trial in Moscow, said the court should seize some of the property which previously belonged to energy company Yukos. The seizure is meant to protect the property from disappearing, the lawyer said. 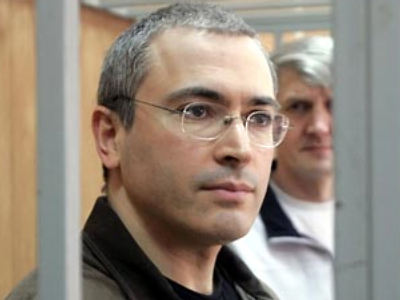 Khodorkovsky and his business partner Platon Lebedev are facing trial for allegedly embezzling and laundering billions of dollars when they were executives at Yukos. Both men are already serving prison terms for tax evasion. 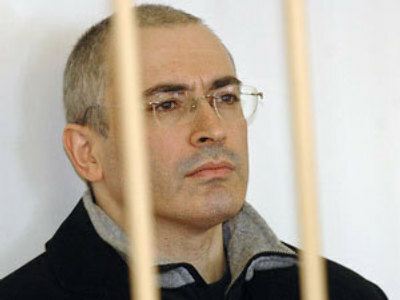 The case resulted in the collapse of Yukos and the sale of its assets in a series of auctions to cover its debts. 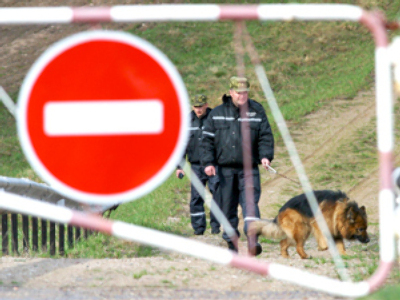 The preliminary hearing into the new case against Khodorkovsky and Lebedev saw numerous protests by the defense over the course of several days. 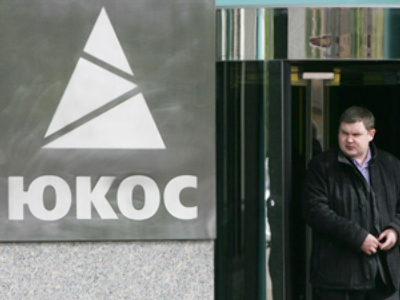 Lawyers asked the court to change the prosecutors on various grounds, to return the case back to General Prosecutor’s office and to join it with the case of another former Yukos employee Vasily Aleksanyan. They also challenged the judge’s integrity. So far none of the demands have been met by the court. 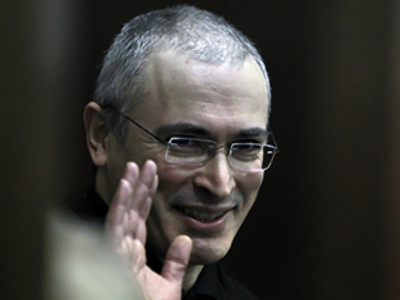 As for the prosecution, it demanded that Khodorkovsky and Lebedev be kept behind bars. The term of their arrest expires on March 17. 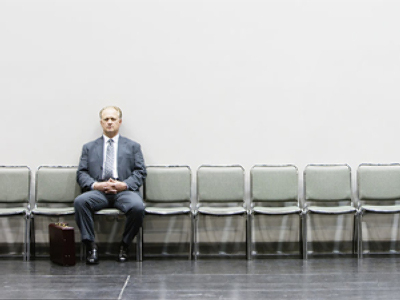 On the same day a statement on the hearing results will be announced.